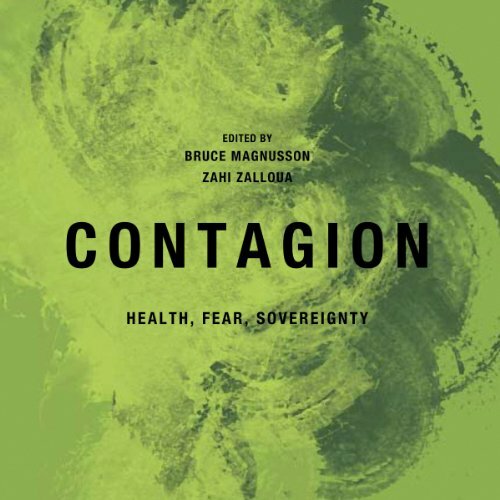 Showing results by author "Zahi Zalloua"
Over many decades, "contagion" has been a metaphor of choice for everything from global terrorism, suicide bombings, poverty, immigration, global financial crises, human rights, fast food, obesity, divorce, and homosexuality. Essays examine the language of epidemiology used in the war on terror, the repressive effects of global disease surveillance, and films and novels that enact the perplexities of contagion in a global context. The counterterrorism policies following September 11, 2001, brought the definition and legitimacy of torture to the forefront of political, military, and public debates. This timely volume explores the question of torture through multiple lenses by situating it within systems of belief, social networks of power, and ideological worldviews.